Hi all, I wanted to start to do a monthly survey and anyone is welcome to join. 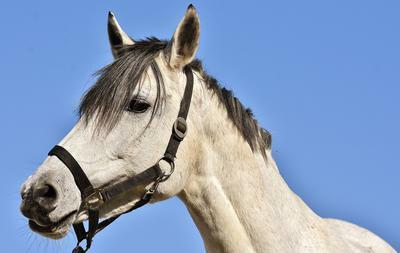 What is your favourite horse breed? If you have a horse, you may answer the following questions, but if you don't own a horse, you can answer the questions below about your dream horse. If you have a horse you may answer the following questions, but if you don't own a horse, you can answer the questions below about your dream horse. Thank you for taking part in my survey! Favorite saddlery: the used tack shop! These are for Leo, who's not mine but is my favorite horse I've ever ridden.